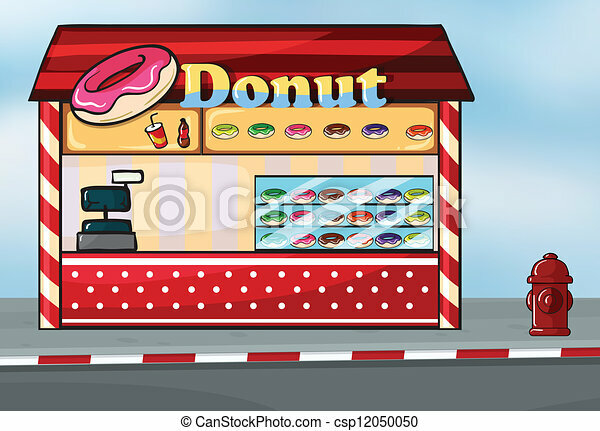 A donut shop. 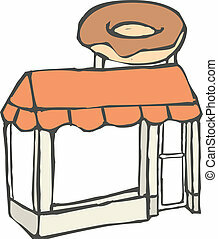 Illustration of a donut shop near the street. 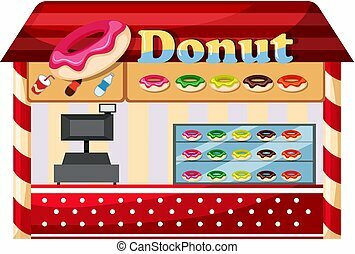 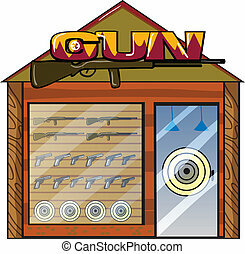 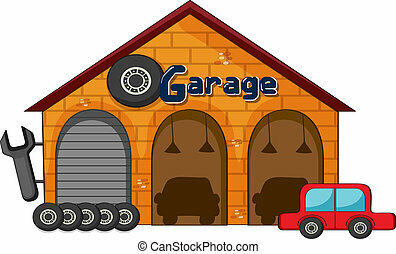 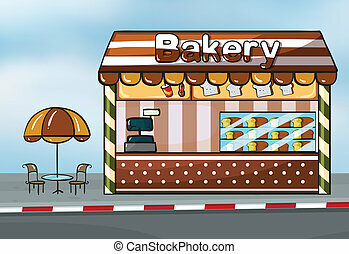 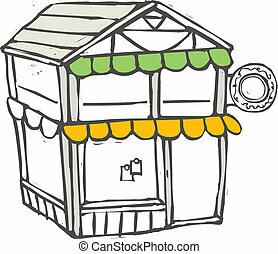 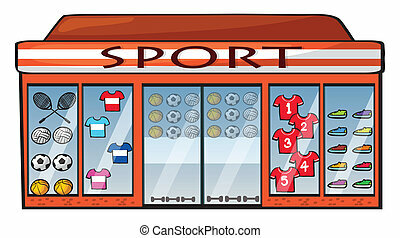 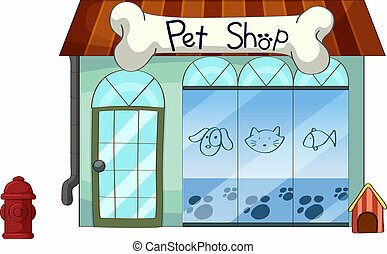 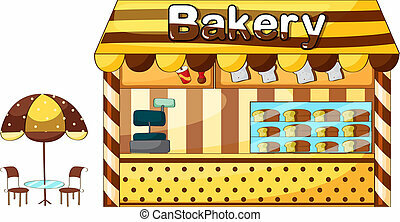 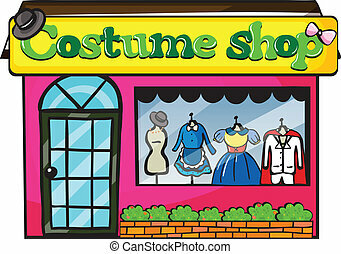 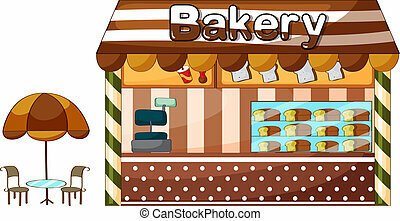 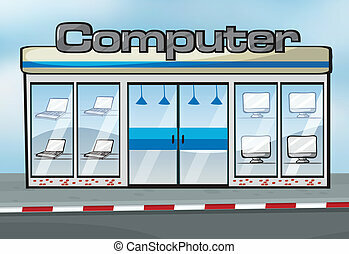 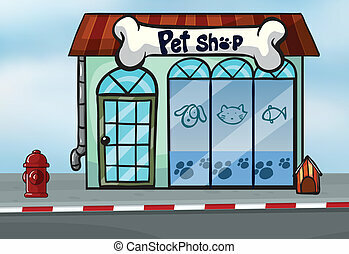 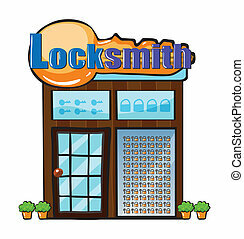 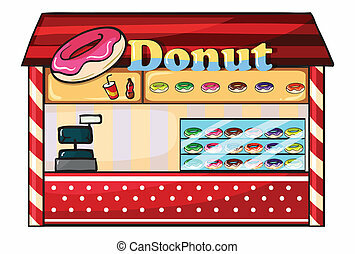 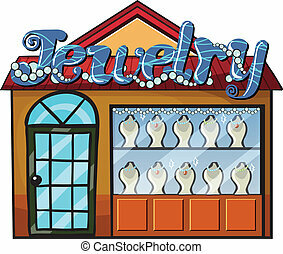 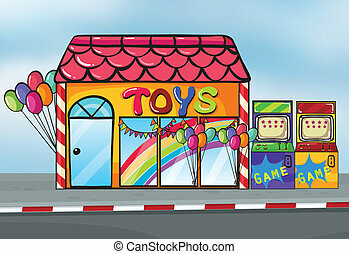 Vector illustration of a small dough nut shop. 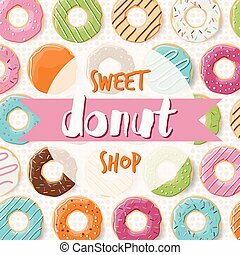 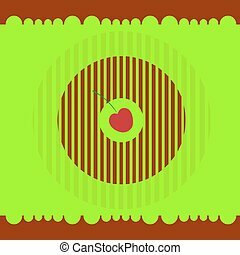 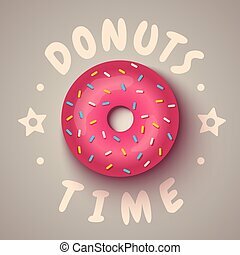 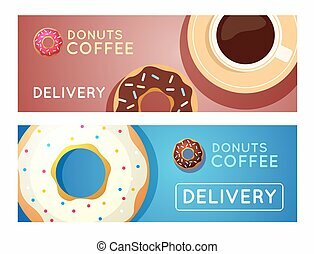 Donut logo original design, bakery and pastry shop label vector Illustration isolated on a white background. 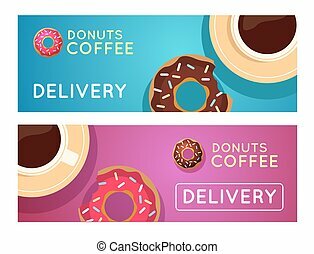 Sweet donut with coffee. 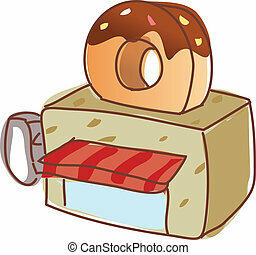 Donut on table. 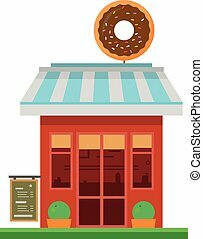 Dinner on a donut at the coffee shop. Colored donuts with espresso.